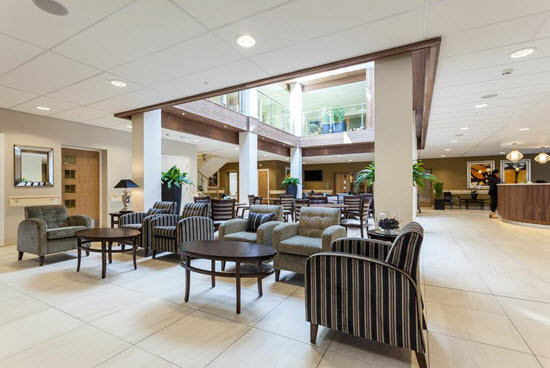 Increasing care and nursing homes are requesting care interiors that truly design consultation and expertise to create a relaxing and engaging interior that in the past would have been more representative of the style you would expect to find in a hotel. At the heart of considering new interior treatments is the genuine belief that a positive environment provides those within it with a positive experience. “Cleanability is still a big focus for the sector and we understand this is essential in maintaining a clean and healthy environment, but this doesn’t come at the expense of design. We have spent many years developing a satisfying solution that not only aids carers in their roles but enables residents to live their lives as independently as they can in comfortable and enjoyable surroundings.” Says Jason. Robust and functional fabrics and design methods are used to meet the needs of the many care providers who demand a product that is a million miles away from the institutionalised look many of us will remember. Intelligent fabrics and innovative designs are developed to meet the standard feature requirements, such as waterproof membranes, stain repellent technology and odour control. Design is applied in a way that considers the physical support the end user may need as well as how individuals’ senses will react – what does it look like, how does it feel. In more recent times the company has responded to the growing needs of care operators looking to maintain a better quality of life for residents with dementia. The disease can manifest in many ways and doesn’t automatically mean an immediate lack of senses. However issues around memory loss and communication can become an issue if a care home doesn’t recognise the need for a dementia friendly environment. “Having dementia doesn’t mean loss of independence or quality of life; but confusion, disorientation, and frustration can result in a lack of quality of life if residents are not accommodated in a way that promotes and enables a dignified and independent way of life. “Design can help with this. We consult with many operators on this topic. 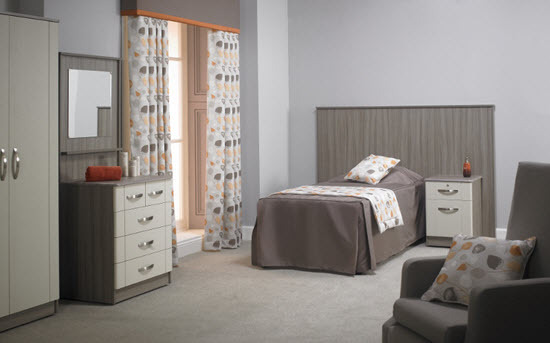 We use colours, choose appropriate fabrics and consider the overall constructed design of our furniture.” Says Jason. Colours of fabrics help to easily define areas. Colours become cues to help residents distinguish between an activity, dining or living area, and even the toilet. Recognition removes the potential for a resident to become disorientated; it is proven to provide greater independence and a better quality of life. It is a fact as we face an aging population the demand for quality care services will increase. Design plays a vital role in achieving that quality. 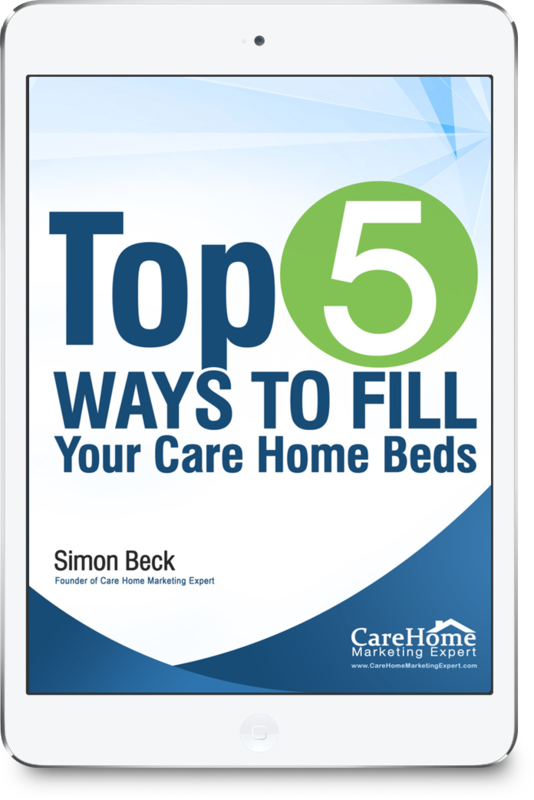 A well designed care environment can and does improve the quality of life of residents. If design can enable an increase in choices, individuals become empowered and more independent which in-turn gives carers’ quality time to spend socially with residents. 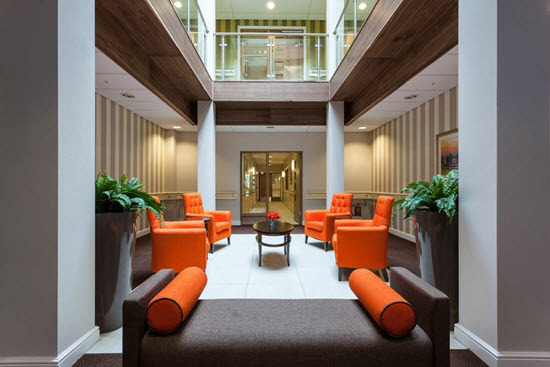 How important is interior design to care homes and what things should decision makers consider when choosing a supplier? Special measures scheme to be introduced for failing care homes?